Now let’s see what Shakyamuni told us about Amida Buddha and His Pure Land. “Then there appeared a Buddha named Lokesvararaja, the Tathagata, Arhat, Fully Enlightened One, Possessed of Wisdom and Practice, Well-gone One, Knower of the World, Unsurpassed One, Tamer of Beings, Teacher of Gods and Humans, and Enlightened and World-honored One”. “At that time there was a king who, having heard the Buddha’s exposition of the Dharma, rejoiced in his heart and awakened aspiration for highest, perfect Enlightenment. He renounced his kingdom and throne, and became a monk named Dharmakara”. “Having superior intelligence, courage, and wisdom, he distinguished himself in the world. He went to see Tathagata Lokesvararaja, knelt down at His feet, walked around Him three times keeping Him always on his right, prostrated himself on the ground, and, putting his palms together in worship, praised the Buddha”. “The seat of Enlightenment will be supreme. Enduring all hardships with tireless vigor”. As Shakyamuni Buddha told us in the Larger Sutra, Lokesvararaja Buddha, “recognized Bhiksu Dharmakara’s noble and high aspirations” and “explained in detail the greater and lesser aspects of two hundred and ten kotis of Buddha-lands, together with the good and evil natures of heavenly and human beings living there. He revealed them all to the bhiksu just as he had requested”. 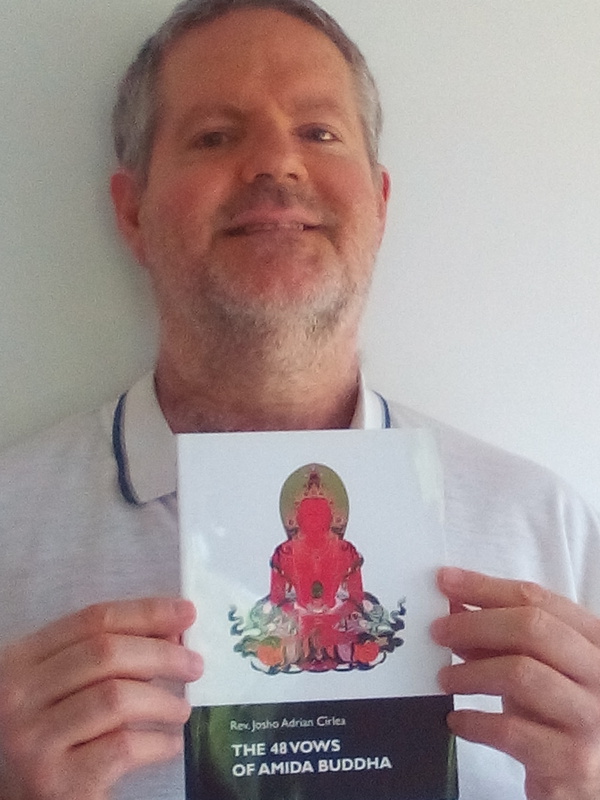 Then, “having heard the Buddha’s exposition of the glorious pure lands and also having seen all of them”, Dharmakara “resolved upon His supreme, unsurpassed vows”. At this point, the sutra tells us again (for the second time), that Dharmakara was not an ordinary practitioner, when He resolved to make His vows: “his mind being serene and his aspirations free of attachment, he was unexcelled throughout the world”. So, after five kalpas of contemplation, Dharmakara Bodhisattva “adopted the pure practices that had led to the establishment of the excellent lands of two hundred and ten kotis of Buddhas”. So, the entire section 7 of the Larger Sutra contains the list of the 48 Vows of Dharmakara. 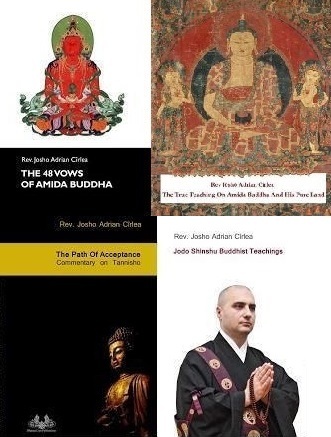 A detailed explanation of all these vows can be found in my book The 48 Vows of Amida Buddha - click here to read it. 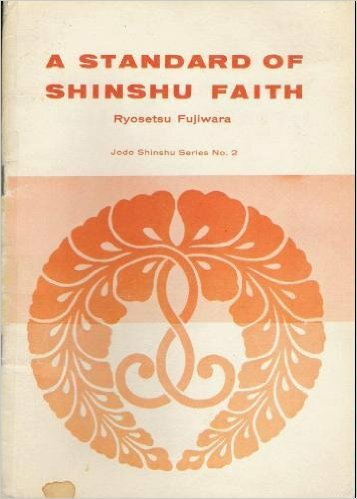 Also, you can find a very detailed explanation of the Primal Vow (18th Vow) in the chapter dedicated to it from my new book The Meaning of Faith and Nembutsu in Jodo Shinshu Buddhism. - He will transform His Buddha Name in a universal vehicle of salvation, heard and said by all beings. I shall certainly reach the unsurpassed Way. I will proclaim the Dharma with the lion’s roar. Imagine that you are so sincere that you produce a powerful earthquake! That everything around you is vibrating due to the power of your dedication! 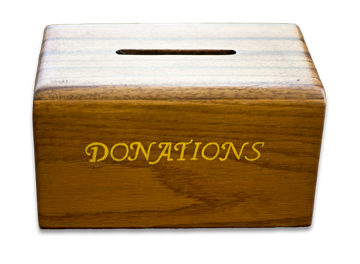 Of course, nobody can do that, but some honest people do indeed generate a smaller or greater reaction like a vibration in others, and you might have felt something similar in the presence of such a person. Everyone has his or her charisma and some can spontaneously generate a certain level of trust in others, but who can really have such a convincing power that shake the entire universe, make flowers fall spontaneously from the realms of the gods, the universe sing or voices be heard from the sky! So, here we read about a spontaneous and extremely powerful reaction from the entire universe to the honesty and dedication of Dharmakara, everybody trusting automatically that He will successfully attain Buddhahood (become Amida Buddha) and fulfill His Vows. However, according to Shinran there is still something more here, and this is extremely important! That voice from the sky was not an ordinary one, like the voice of some unenlightened god, but the voice of Dharmakaya or ultimate reality beyond forms and concepts! It was the voice/ the manifestation/ the reaction of ultimate reality itself - the inconceivable Dharmakaya! So, here is another indication (the third until now) that Dharmakara was not an ordinary person when He made His vows and aspirations. What kind of ordinary monk or bodhisattva in aspiration can generate such a reaction from the whole universe and from the Dharmakaya, or ultimate reality itself? Shakyamuni himself said, after presenting the above verses of Dharmakara, that such vows have never been proclaimed in the world before by anybody as they are “great vows, true, unfailing and unsurpassed in the whole world”. 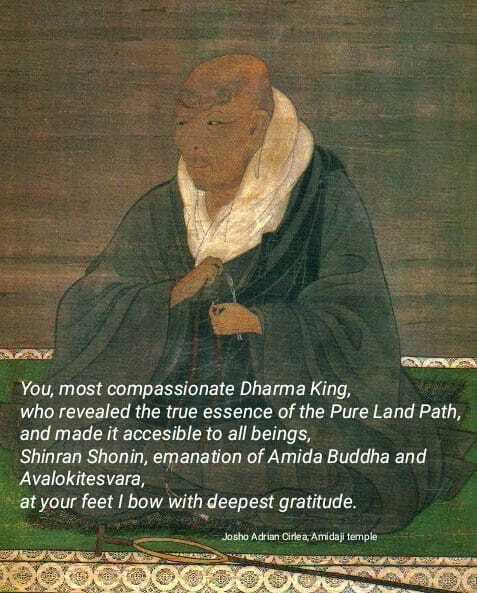 This is extremely important because it shows that the Pure Land which emerged from the practices of Dharmakara when He became Amida Buddha, is “always present”, as the passage says, which means it is always available, including NOW, when we are reading these lines and will be available forever in the never ending future as it is “subject neither to decay nor change”. This is another argument that the Pure Land is NOT an element of mythology, but an ever present reality, a true and real Enlightened place. “He did not harbour any thought of greed, hatred, or cruelty; nor did He allow any ideas of greed, hatred, or cruelty to arise. He was unattached to any form, sound, smell, taste, touch, or idea. Possessed of the power to persevere, He did not avoid undergoing various afflictions. Having little desire for His own sake, He knew contentment. Without any impure thought, enmity, or stupidity, He dwelled continually in tranquil samadhi. His wisdom was unobstructible and His mind free of falsehood and deceitfulness. With expressions of tenderness on His face and with kindness in His speech, He spoke to others in consonance with their inner thoughts. Courageous and diligent, strong willed and untiring, He devoted himself solely to the pursuit of the pure Dharma, thereby benefiting a multitude of beings. He revered the Three Treasures, respected His teachers and elders, and thus adorned His practices with a great store of merit. By so doing, He enabled sentient beings to partake of them. 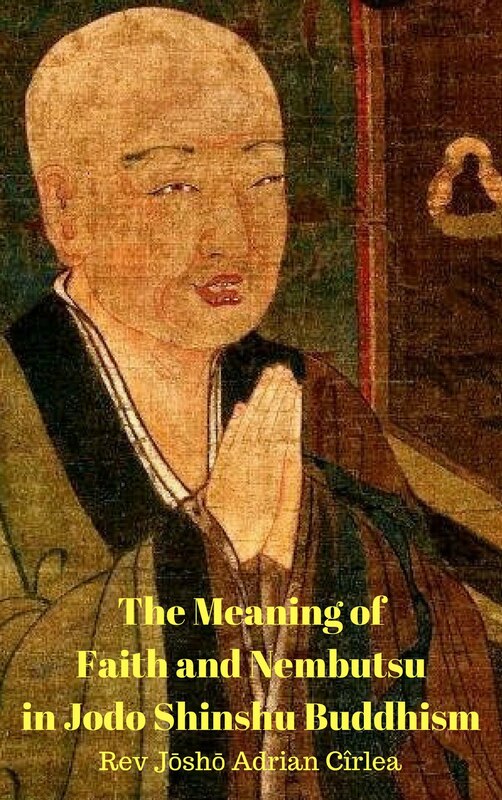 This is a very important Mahayana Buddhist concept which, in short, refers to the fact that all phenomena of samsaric existence (dharmas) are ultimately void or empty of their own existence because they come into being according to various causes and conditions. In contrast to this, the Buddha nature or ultimate Dharmakaya is the only existent reality which is NOT void or empty of itself, but only empty of samsaric phenomena, empty of delusion, empty of suffering, empty of ignorance. Buddha nature does not depend on causes and conditions, so in this sense is not empty or void, but truly existent, the only true existent reality. Such a teaching is present in many Mahayana sutras like Mahayana Mahaparinirvana Sutra, Tathagatagarbha Sutra, Sutra of the Great Dharma Drum, Srimala’s Lion Roar Sutra, Angulimalya Sutra, etc and is again taught here too, in the Larger Sutra. From the point of view of ultimate reality or Dharmakaya (Buddha nature) the various phenomena of samsaric existence are like “magical creations” and seen as “neither act nor arise” because they do not have a real, permanent existence. For Dharmakara Bodhisattva such an understanding of the emptiness of all phenomena of samsaric existence versus the true reality of ultimate Dharmakaya or Buddha nature was not an intellectual one, the product of mind categories and rationalisations, but a genuine realisation in which He dwelt constantly. By having access to this true reality, He could then manifest His Enlightened realm in accordance with His Vows. ”He avoided all wrong speech that would bring harm upon himself or others or both; He engaged in right speech that would bring benefit to himself or others or both. He abandoned His kingdom and renounced the throne, leaving behind wealth and sensuous pleasures. Practicing the six paramitas himself, He taught others to do the same. During innumerable kalpas, He accumulated merit and amassed virtues. Shakyamuni tells us another important aspect about Dharmakara who became Amida Buddha – He “is now dwelling in a Western Buddha-land called ‘Peace and Bliss,’” – which is to be found not here, but “a hundred thousand kotis of lands away from here”. This is extremely important, as it shows that there is a clear distinction between this world with its unenlightened beings, and the Pure Land. 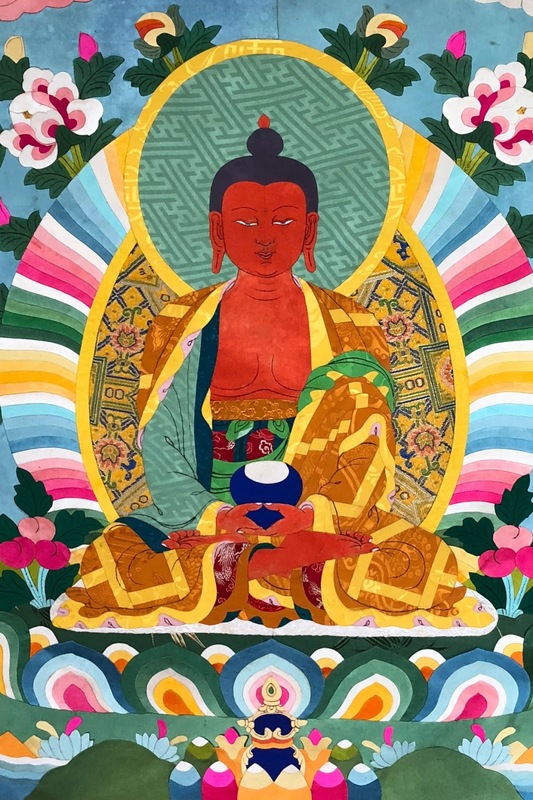 Shakyamuni did not explain Amida and His Pure Land in ultimate terms, and did not say that they are to be found in one’s heart/mind or “here and now”, as some nowadays deluded scholars are trying to convince us. On the contrary, Dharmakara who became Amida Buddha is dwelling in His Pure Land, outside of this samsaric realm. Next, the fact that Amida is “now dwelling” in His Pure Land, also shows that He is active now in bringing all beings to His realm. This now is everlasting and is referring both to the time when Shakyamuni delivered that discourse (sutra) and also to the time of Shan-tao, Honen, Shinran, Rennyo, we in the XXI century and the future generations that will come after us. 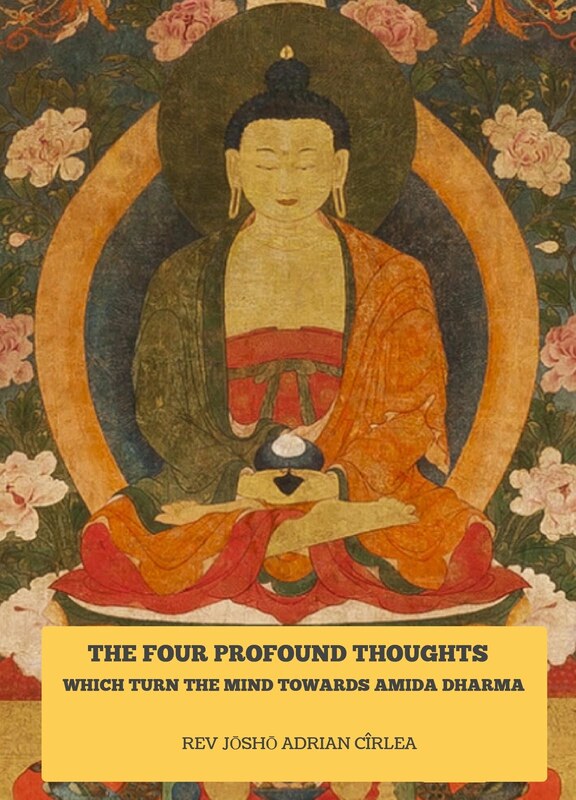 Amida is a Buddha of the present in the sense that He has already attained Buddhahood and will act forever for the salvation of all beings. 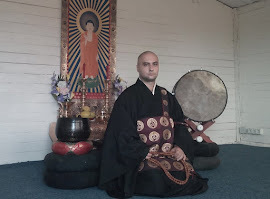 We must not forget that Amida is also the Buddha of “Infinite Life”, so for Him, now is without end. Even if the adornments of the Pure Land are described in terms related with human language, in fact they surpass any worldly, samsaric equivalents. They may be described like them for the sake of explanation, but are “pure” and “unsurpassed in all the worlds of the ten directions”. For adornments to be pure it means that they are not the product or manifestation of unenlightened karma, nor part of samsara, so the Pure Land is not just another heaven, but an enlightened place. The fact that the Larger Sutra is filled with detailed descriptions of the Pure Land, and the land itself is given a direction “Western Buddha-land called ‘Peace and Bliss’” shows that Amida’s Pure Land is not a metaphor, but a real place in which people can actually aspire to be born after death. Some say that the direction “west” and the marvellous descriptions of the Pure Land are a proof for its non-existence or for its existence as a symbol or metaphor only. But the truth is that by making the effort to describe in many words the wonders of the Pure Land and by pointing to a direction where that land is located, Shakyamuni wants to emphasize its actual existence as a place where sentient beings should aspire to be born without worry and doubt. It is as though I speak to you about a beautiful park I would like you to visit. If I tell you, “it’s there, in the West part of town” and I start describing it to you, then you will have no doubt about its existence and you will wish to see it. It’s the same with the expression “Pure Land of the West” or “Western Buddha-land ”. The fact that the Pure Land has no “oceans nor seas and neither valleys nor gorges” indicates that it has no obstacles for its inhabitants, as such landscapes are usually considered part of samsaric states of existence. Of course, if the Pure Land dwellers wish such forms to appear, they will be manifested instantaneously through the Power of Amida Buddha who actually sustains that land and everything in it (“through the majestic power of the Buddha, however, any of them will appear if one so wishes”) but these would also be enlightened forms, and not samsaric ones which lead to attachments or difficulties. Also, the non-existence of the four seasons “neither do the four seasons of spring, summer, autumn, and winter exist” can be interpreted in the same way. The fact that in the Pure Land “it is always moderate and pleasant, never cold or hot” is a clear indication that it is a nirvanic realm. This is further emphasized in the passage “there are no hells, no realm of hungry ghosts, no realm of animals, and no other states of affliction”. By no other states of affliction it is pointed out that there are no realms of the gods, demigods or humans, too, as these are also contained in the cycle of samsaric existence. Mount Sumeru is a cosmological mountain, like an axis of the world. Every samsaric world (sometimes called “a Sumeru-world”), which contains the various realms/dimensions of hells, hungry ghosts, animals, humans, asuras and gods, has a mount Sumeru, or an axis in relation with which all the six planes of existence until the Heaven of the Four Kings are described. The godly planes of existence from the Heaven of the Four Kings upward are located above this Sumeru mountain or axis. In the passage above, Shakyamuni explains to Ananda, that just like those godly realms exist without a Sumeru mountain, and solely on the basis of the karma of beings born there, beings in the Pure Land ( who are above gods or any samsaric being) exist on the basis of the karmic transference from Amida Buddha. 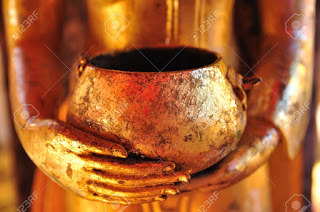 In fact, the whole Pure Land is manifested and sustained by the enlightened karmic Power of Amida Buddha. This is of course, inconceivable, and impossible to understand with our limited minds. The Three Pure Land Sutras - A Study and Translation from Chinese by Hisao Inagaki in collaboration with Harold Stewart, Bukkyo Dendo Kyokai and Numata Center for Buddhist Translation and Research, Kyoto, 2003, p.9-10. First time, at the begining of the story of Dharmakara, Shakyamuni mentions,“Having superior intelligence, courage, and wisdom, he distinguished himself in the world”. This is important to keep in mind, for when I will explain later the doctrine of the Two Dharma Body of Amida Buddha. The Three Pure Land Sutras - A Study and Translation from Chinese by Hisao Inagaki in collaboration with Harold Stewart, Bukkyo Dendo Kyokai and Numata Center for Buddhist Translation and Research, Kyoto, 2003, p.13. We chant these verses in our tradition under the title of Juseige. The Six Paramitas (Perfections) called “The Six Types of Practices by which a Bodhisattva achieves Buddhahood” are:1.Charity, generosity (dana) 2. discipline and proper behaviour (sila) 3. perseverance (ksanti) 4. diligence 5. meditation (dhyana) and 6. higher wisdom (prajna). The Three Pure Land Sutras - A Study and Translation from Chinese by Hisao Inagaki in collaboration with Harold Stewart, Bukkyo Dendo Kyokai and Numata Center for Buddhist Translation and Research, Kyoto, 2003, p.22-23. 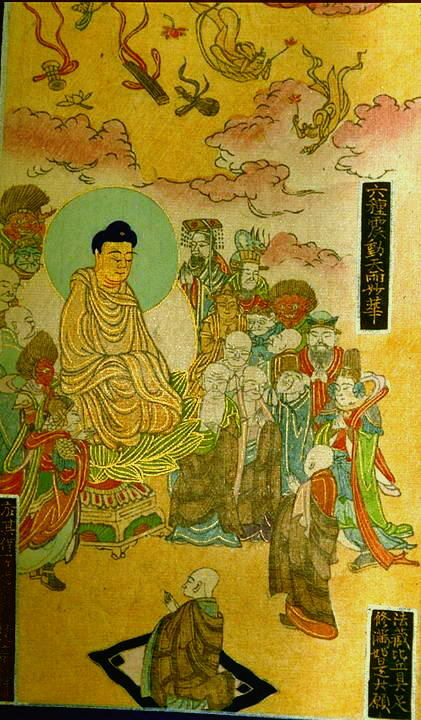 In the section 4 of the Smaller Amida Sutra, Shakyamuni also said to Sariputra: “ten kalpas have passed since Amitāyus attained Enlightenment”. The Smaller Amida Sutra was preached at a different time and location – the Jeta Grove of Anathapindada’s Garden in Sravasti. In the Larger Sutra He calls Him Amitayus. 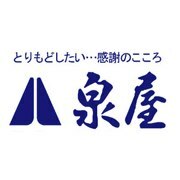 Chin / O-Mi-T’o-Fo; Jpn / Amida; Vn / A-Di-Đà. The word “Amitabha” is also used in English to represent both “Amitabha” (“Infinite Light”) and “Amitayus” (“Infinite Life”). (T. Cleary). Koti is a term used in ancient India to express a high numerical value equivalent to one hundred thousand, ten milion, or one hundred milion. 1) one small universe, which is traditionally called “a small one thousand-world”. It consists of one thousand worlds. Each single world (sometimes called “a Sumeru-world”) contains the various realms/dimensions of hells, hungry ghosts, animals, humans, asuras and gods. 2) one middle universe, which is traditionally called “a medium one thousand-world”. It consists of one thousand small universes (or “a thousand small thousand-worlds”). 3) one large universe, which is traditionally called, “a great one thousand-world”. It consists of one thousand middle universes (or a thousand medium thousand-worlds).